I’m not sure about you, but for me it is always such a wonderful feeling to wake up to a beautiful Spring day. With the sun finally shining in Melbourne yesterday, I couldn’t resist setting up a special story to read with my daughter Cam under the gorgeous blossom tree in our front yard. Being a Sunday, my husband was also home to enjoy the story with us. Some of the food eaten by The Very Hungry Caterpillar such as apple, pears, plums, oranges, strawberries, cheese, pickle, watermelon. Make one by painting an egg carton. Add googly eyes and use some pipe cleaners as antennae. Fill a stocking with tissue paper and use string to tie off the segments of his body. Use pipe-cleaners as antennae and add some googly eyes. Cut out discs of coloured card. Glue them together (slowly overlapped) to create the body of a caterpillar. Draw some facial features. Maybe you’d do it differently. You could even adapt or extend the activity to suit the age of your child. Feel free to share your experiences. 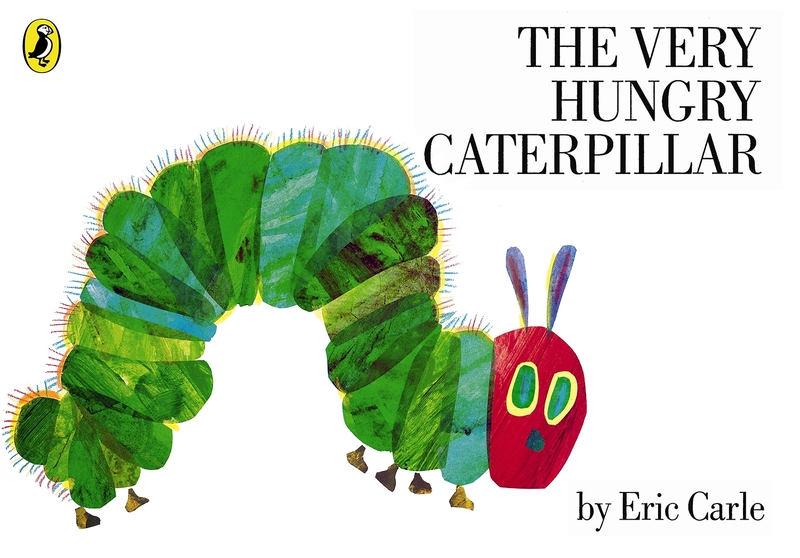 If you love The Very Hungry Caterpillar make sure you visit An Amazing Child who has collated a wonderul collection of Eric Carle inspired activities to celebrate his birthday. This is such a lovely way to bring a book to life. Awesome! What a perfect way to bring a story to life for younger readers. The egg carton for the caterpillar is a very easy craft activity to encourage young children with craft. on top of each other. In some cases, this can be a lot safer. pane of glass slides in front of the computer system.